Croatia midfielder Mateo Kovacic will have medical at Chelsea on Wednesday ahead of his loan move from Real Madrid. The former Inter Milan midfielder told Real Madrid he wanted to leave the Bernabeu after starting 37 La Liga games in the last three seasons. The 24-year old was part of Croatia's World Cup squad playing mostly as a sub as they finished as runners-up at Russia 2018. 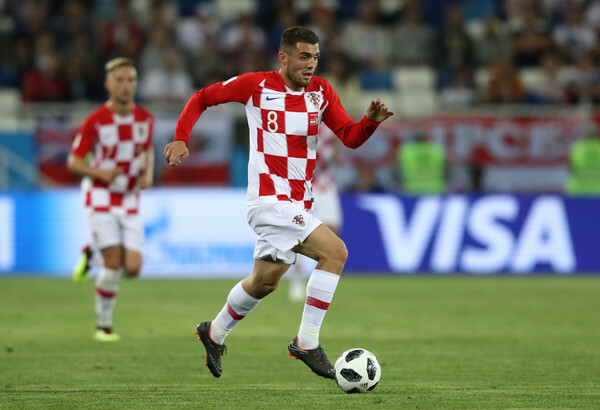 Kovacic's agreement with Chelsea will include an option to make the deal permanent after the loan.